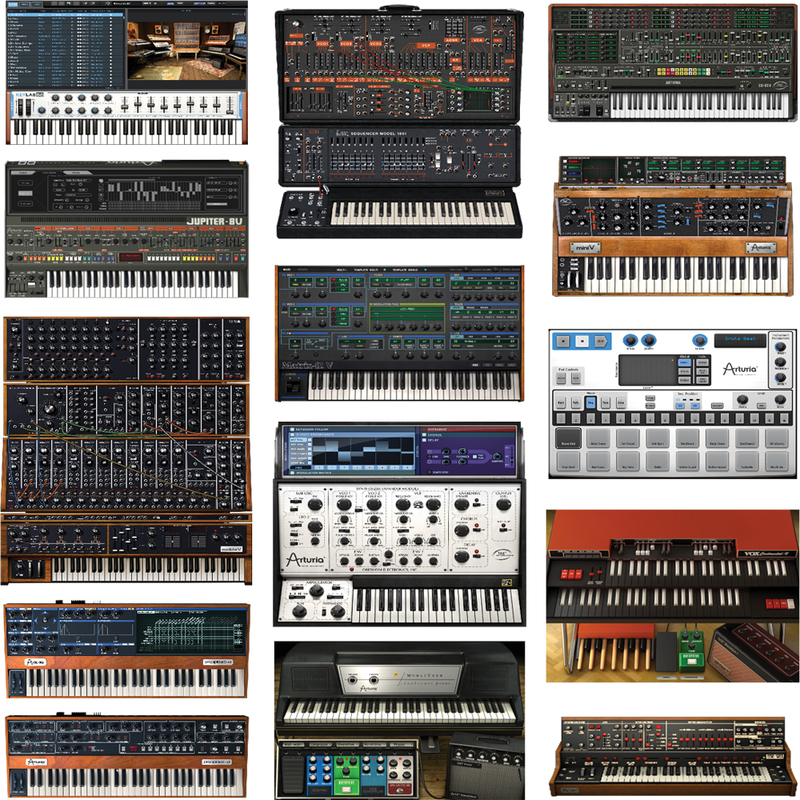 V Collection 6 represents a landmark in the title’s history, with the addition of 4 sensational, iconic instruments, bringing the total number of synth and keyboard recreations to 21. Music Easel V most notably is the first officially licensed software recreation of the landmark "West Coast" instrument and brings a wild new sonic pallette to the collection - otherwise only obtainable via the modern hardware Music Easels costing over £4,700! 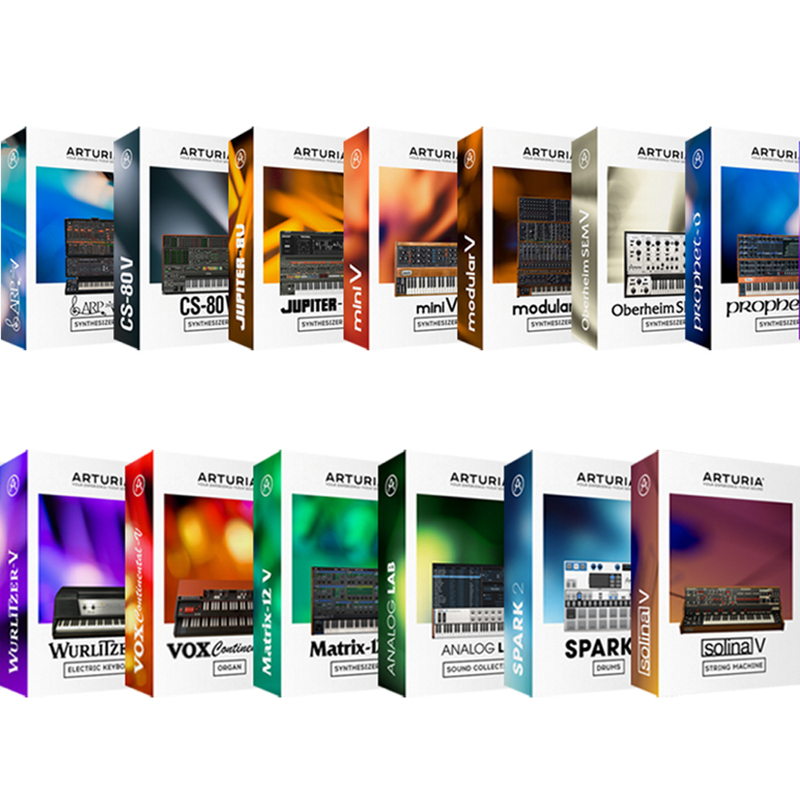 Bringing together over 100 years of landmark keyboard instruments in one software package, the sounds behind every hit, every genre, and every musical movement are now at your fingertips. Inside, you’ll find analog synths, modular marvels, revolutionary digital synths, sublime acoustic and electric pianos, organs, and even a string machine. 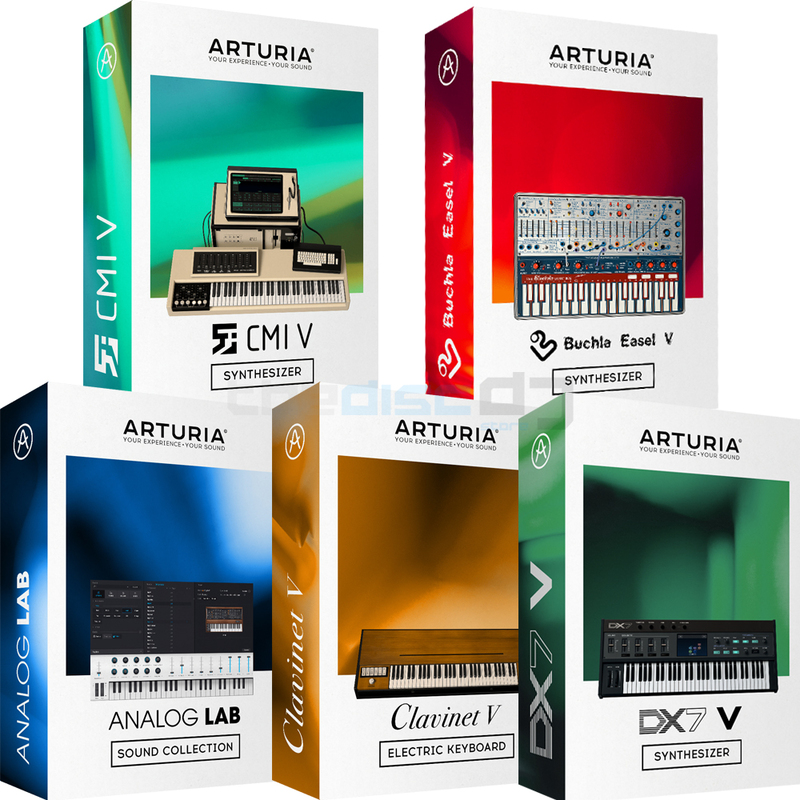 Alongside old favorites, V Collection 6 now includes DX-7 V, Buchla V, CMI V, Clavinet V, and revamped Analog Lab and Piano V software instruments, making this the most comprehensive classic keyboard collection ever made. 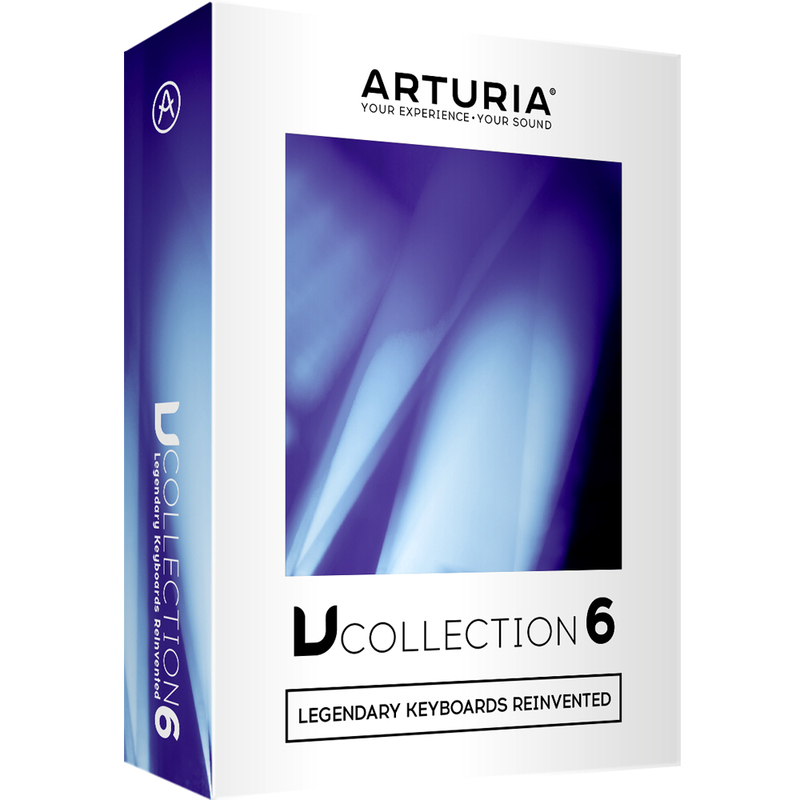 V Collection 6 gives you access to almost 7,000 amazing presets, so if you prefer to just play rather than tweak, you’ll have a lifetime of incredible sounds created by some of the world’s top sound designers. 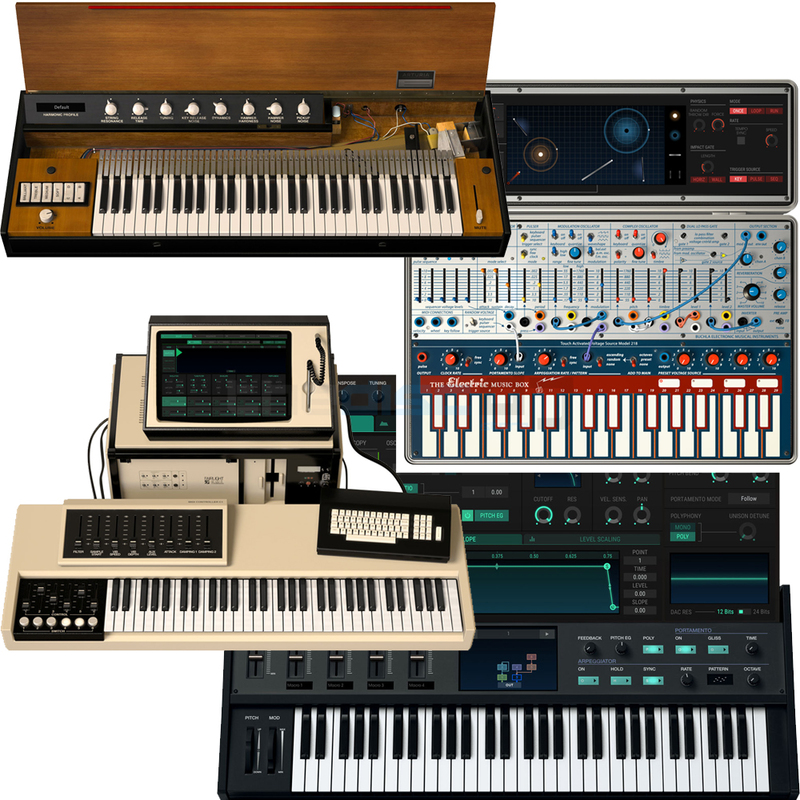 You even have access to the Sound Store, letting you try out exciting new sounds from top name artists, as well as tribute libraries featuring the sounds of your favorite synth and keyboard players. NEW: CMI V - the mother of all samplers, supercharged and ready to revolutionize your tracks.